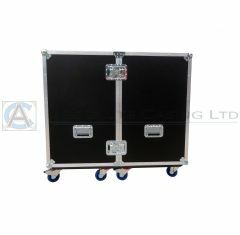 Here you will find our standard range of Briefcases and Tool Cases. Our standard range includes cases made from lightweight, hard-wearing, heavy duty Astroboard. All available in our standard range of colours: black, blue, red or grey. Other colours are available upon request but there will be an extra charge. Screen print is available upon request.